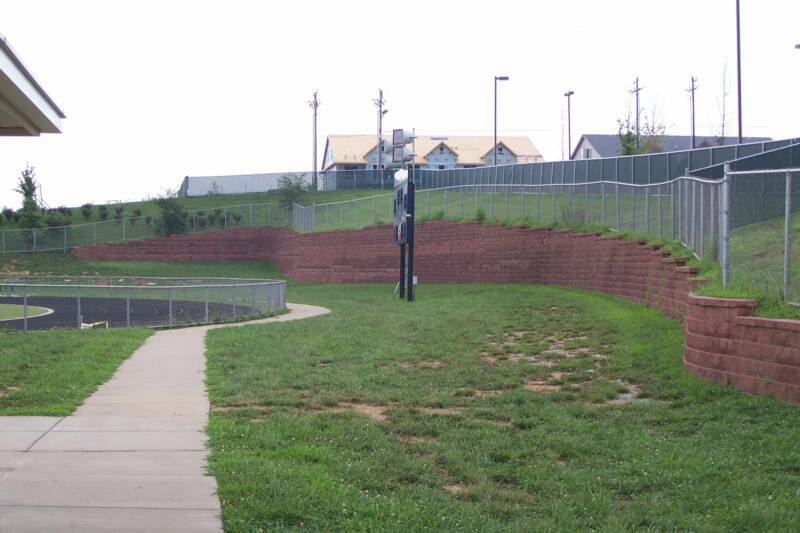 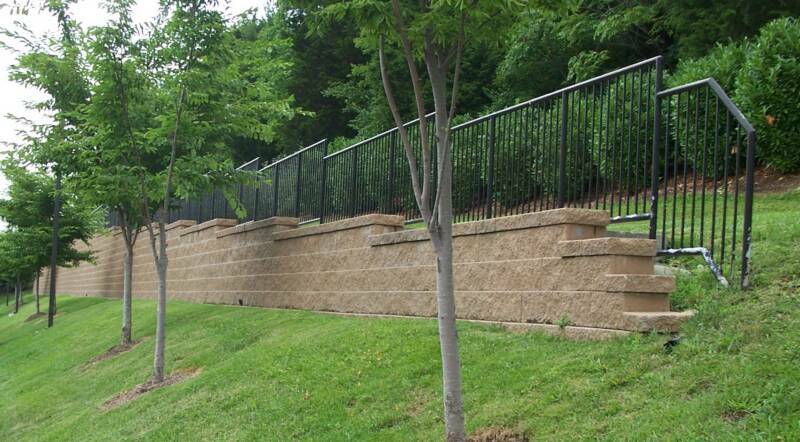 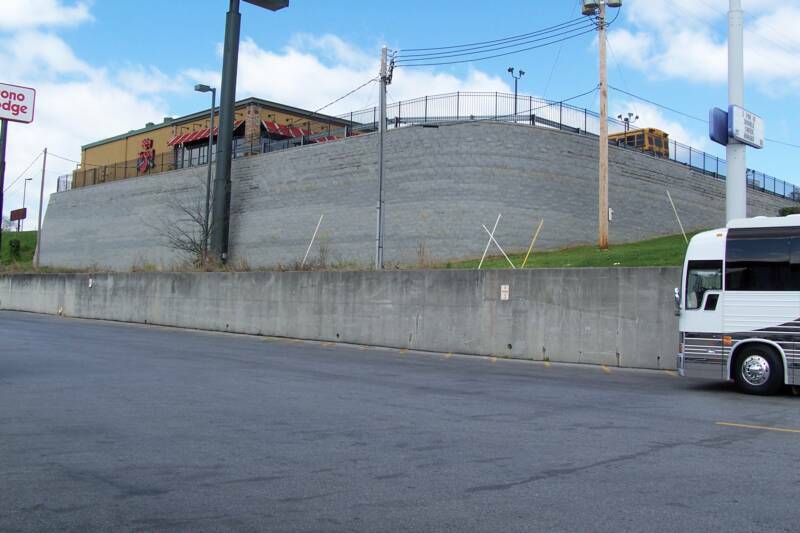 Blue Ridge is one of the area's largest installers of quality retaining walls. 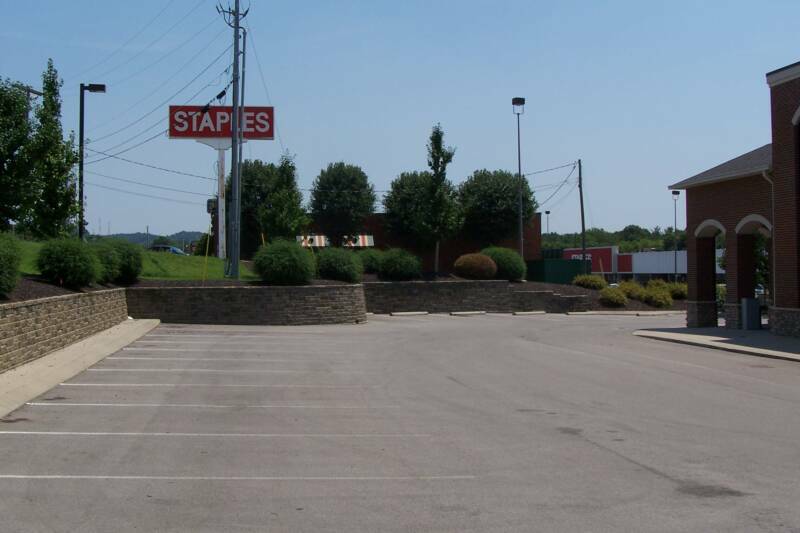 Our company has proudly been serving residential and commercial customers since 1998 with well over 500,000 square feet installed to date. 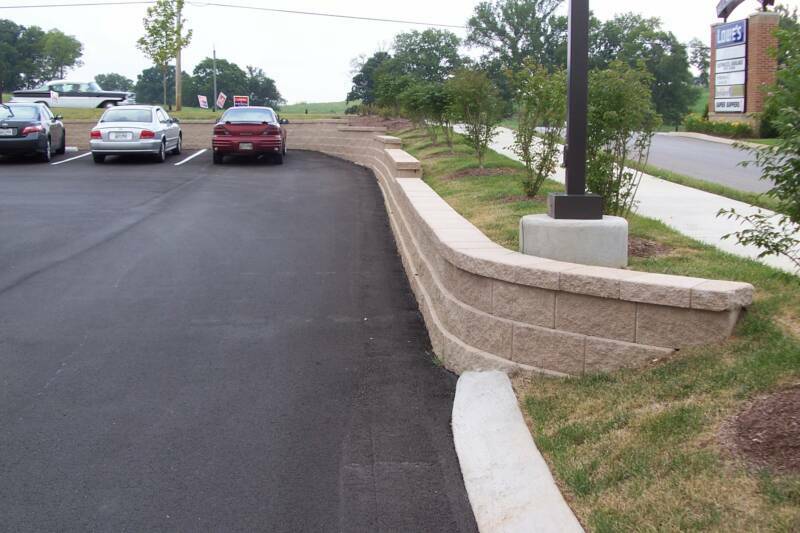 Our knowledge, experience, commitment to quality, and attention to detail set us apart. 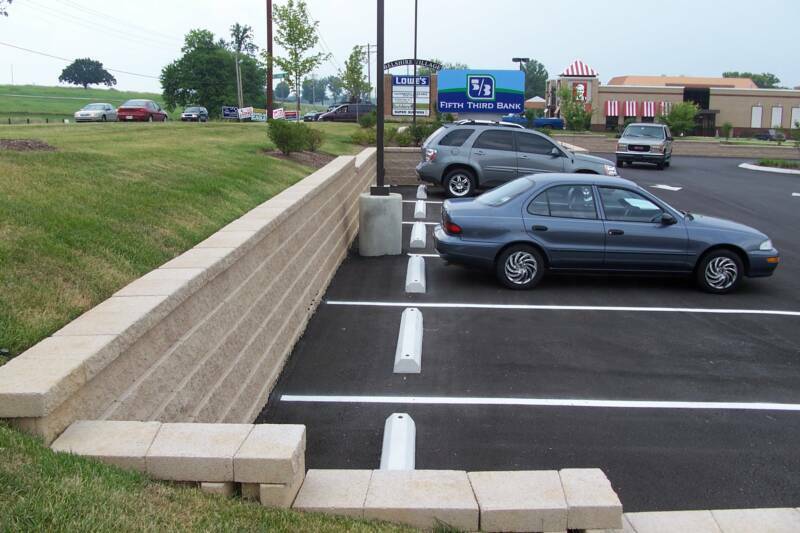 Our comprehensive designs and appearance make us stand out. 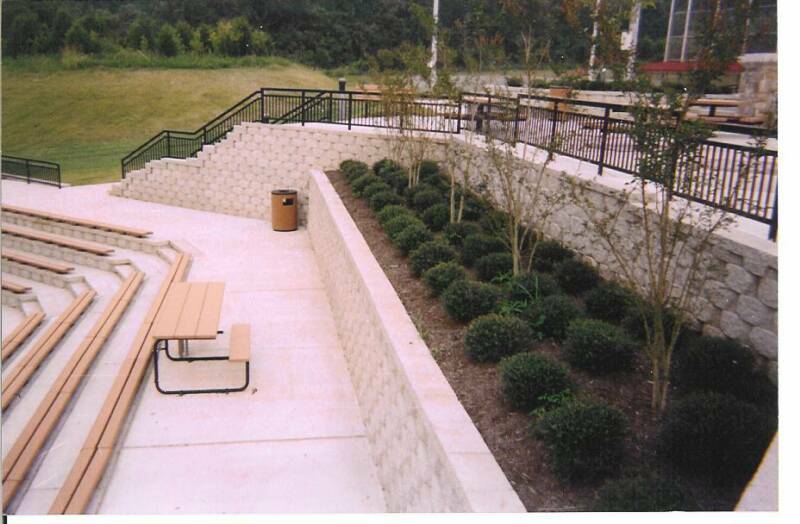 We specialize in a variety of hardscape and landscape projects. 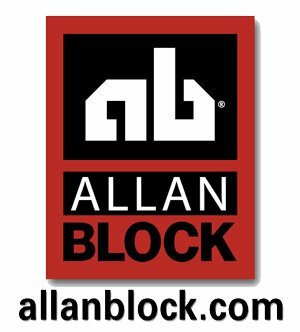 We work mainly with Allan Block retaining wall systems, allanblock.com. 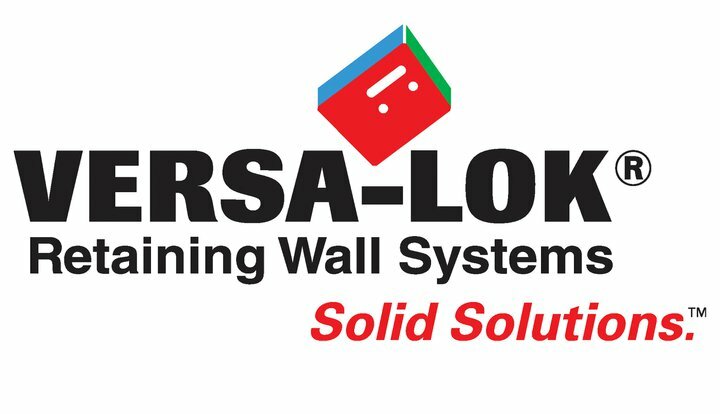 We also work with Versa-Lok, versalok.com. 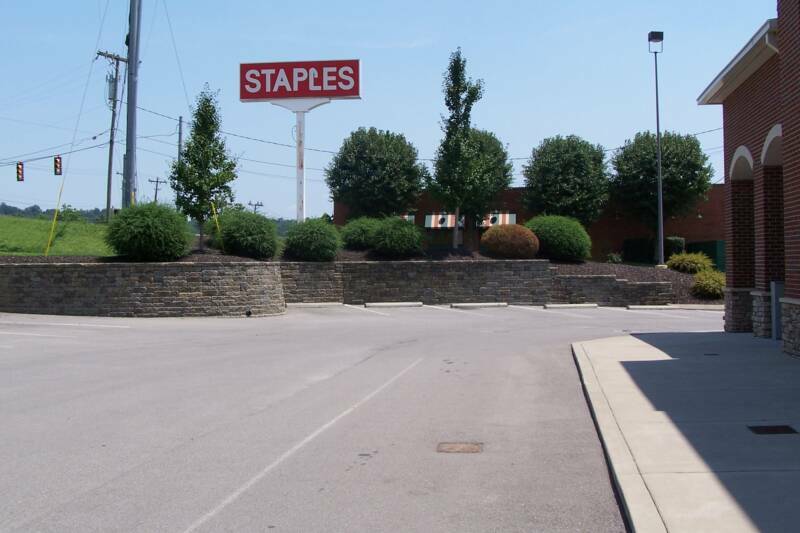 and Keystone systems, keystonewalls.com. 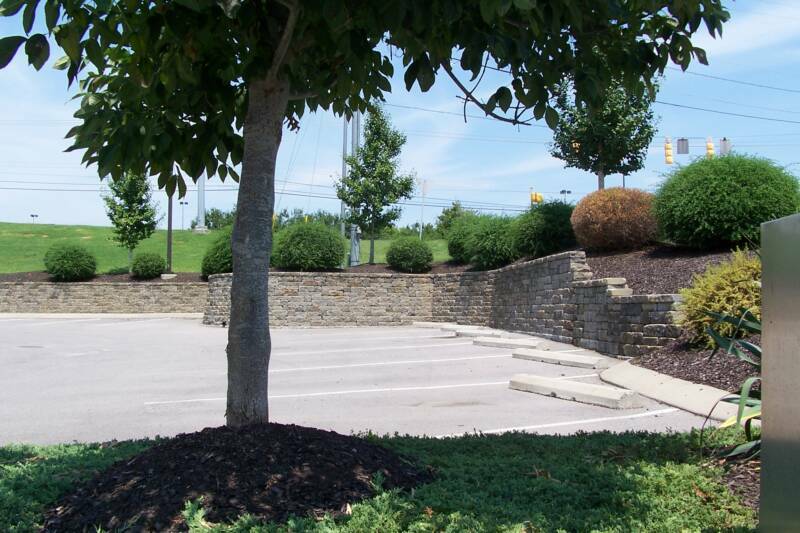 We are proud to be an authorized and certified hardscape contractor. 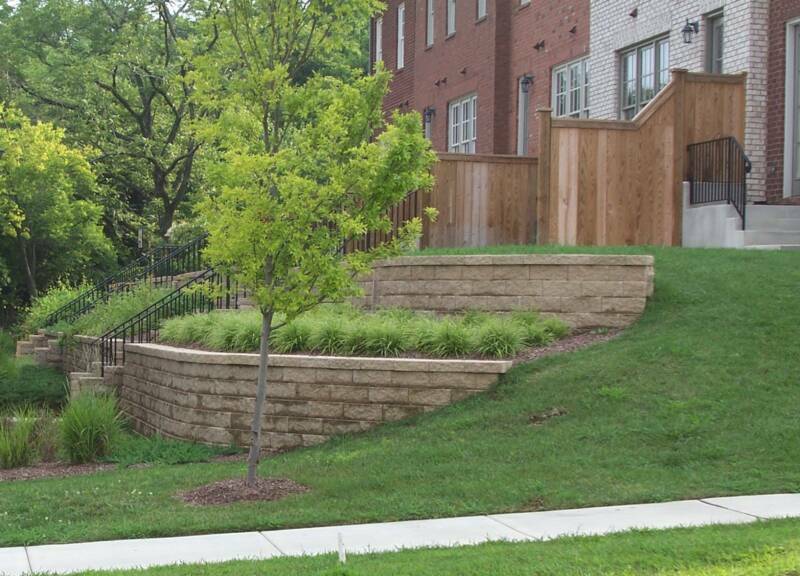 We are certified with the National Concrete & Masonry Association with design installation techniques. 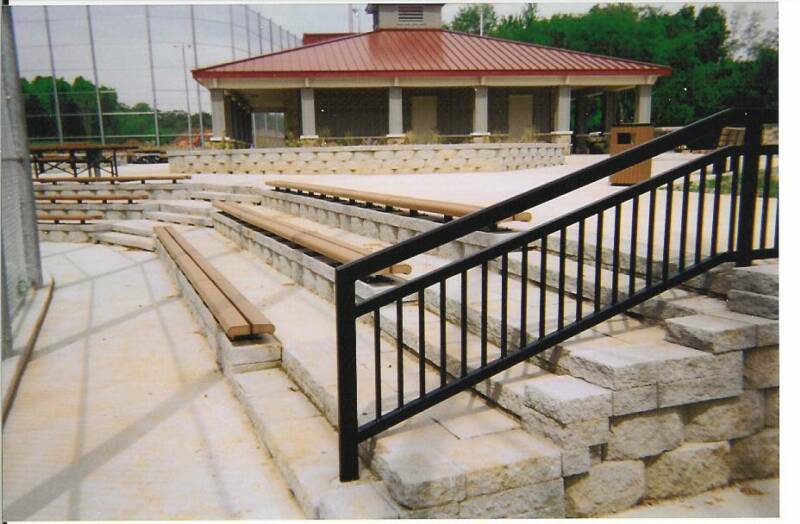 For larger projects, we work with licensed engineers who prepare stamped engineer drawings with a reasonable turnaround time. 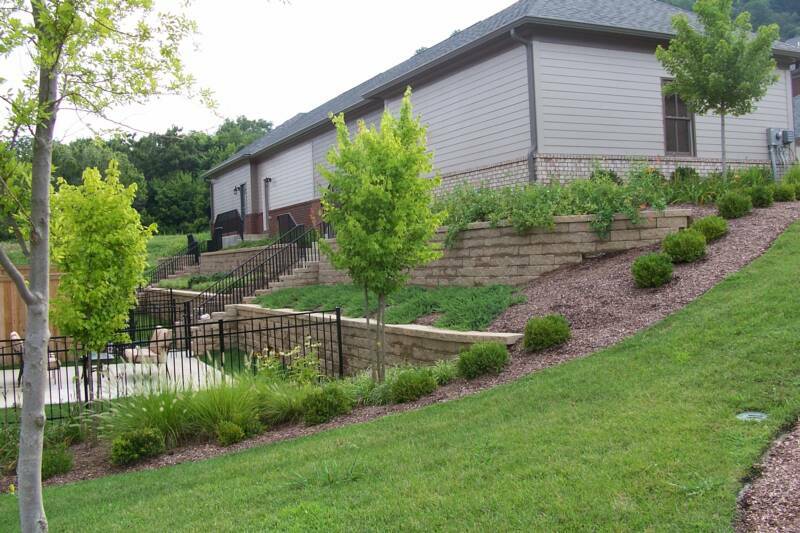 We are state licensed with The Board For Licensing Contractors and fully insured. 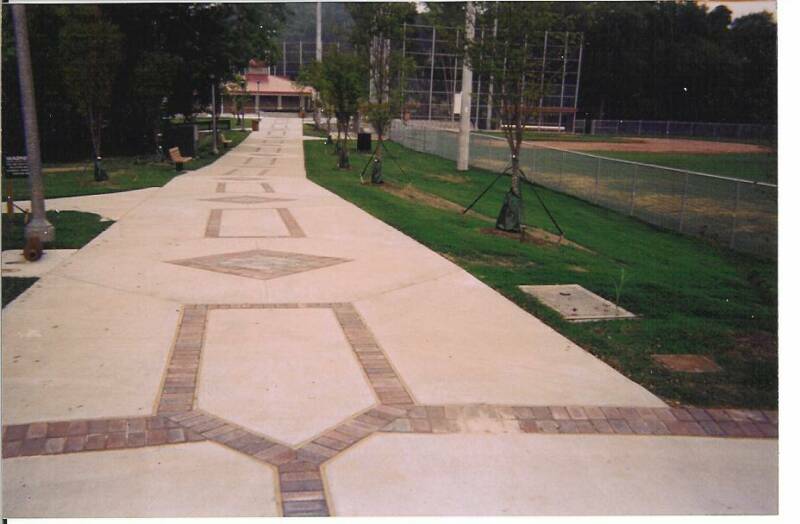 We guarantee and stand behind all of our work. 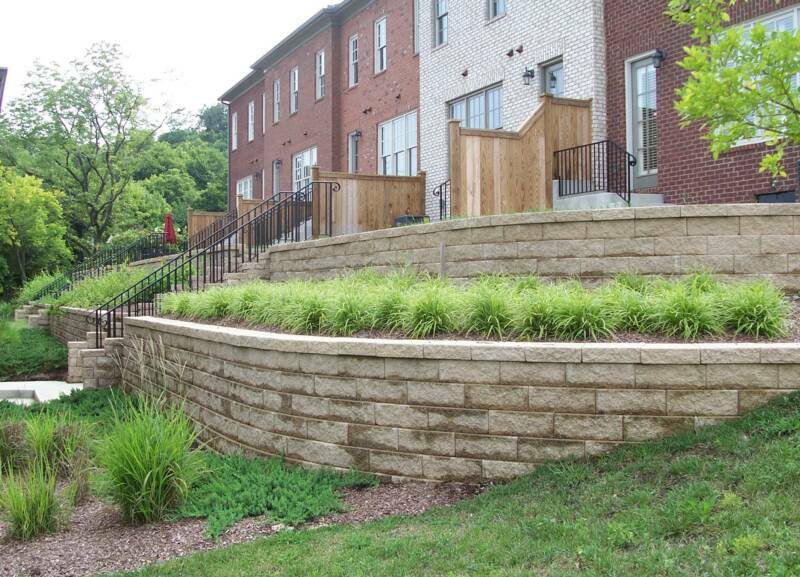 For a free estimate, contact us..